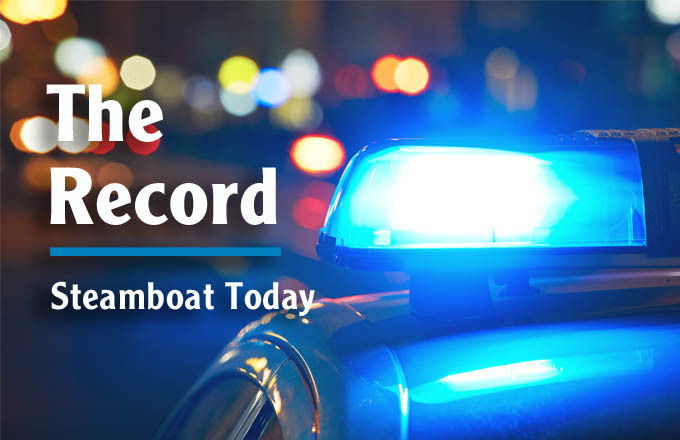 6:39 a.m. Steamboat Springs Police Department officers were called to a report of two people yelling at each other in the Meadows parking lot. They left in different vehicles. 9:31 a.m. Officers were called to a report of damage to locking mechanisms on doors in the 2900 block of Village Drive. 9:53 a.m. Steamboat Springs Fire Rescue firefighters were called to help a sick person in the 28900 block of Valley View Lane. 11:25 a.m. Officers were called to a report of a Toyota 4Runner stolen from a driveway in the 500 block of Pine Street. The owner said it was unlocked, but the keys were not inside. 12:32 p.m. Officers were called to a report of loud music in the 1500 block of Shadow Run Frontage. 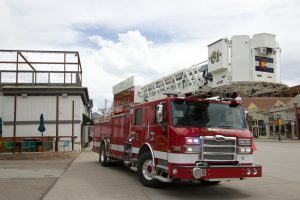 1:11 p.m. Officers were called to a report of a juvenile with drugs at Steamboat Springs High School. 2:21 p.m. Officers were called to a report of a person causing a disturbance on a bus at the Stock Bridge Transit Center. The person was told not to return to the bus. 2:42 p.m. Officers were called to a report of fraud in the 1100 block of Hilltop Parkway. 3:56 p.m. Officers were called to a report of a stolen wallet. It was found in an alley in the 700 block of Lincoln Avenue, and the cash was missing.